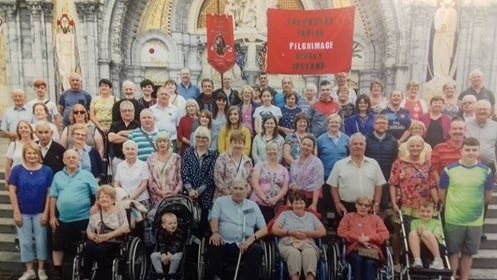 A word of thanks to all who have been part of our first ever Diocesan Pilgrimage to Lourdes. 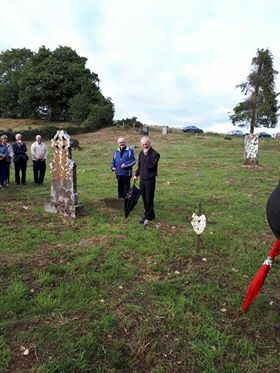 I know the pilgrimage has impacted hugely on many people, I thank our pilgrimage Director Fr Paddy Byrne and the team around him who made this inaugural pilgrimage from the diocese happen. 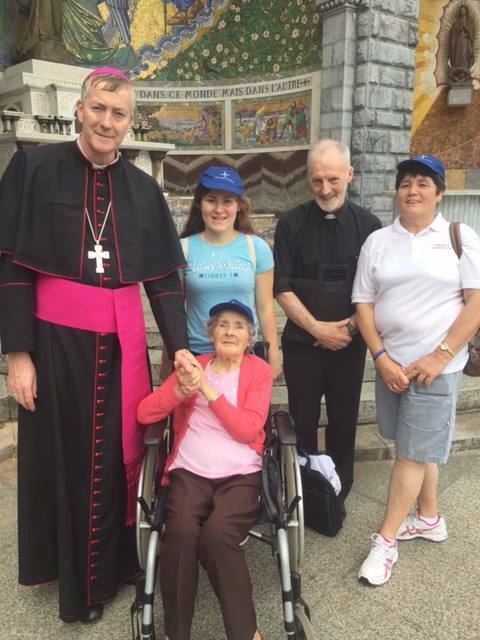 One pilgrim has described it very well to me as she described being in Lourdes last week was like being with family. 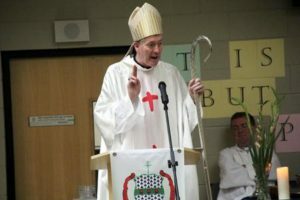 I can very much identify with that sentiment – a memory comes into my head, I receive a message from someone who was on the pilgrimage or I view the album of photographs on our website – all of which remind me of the wonderful time spent with family, our diocesan family, in prayer together and as families we remembered those in our own family and our diocesan family who were unable to make the trip to Lourdes but were with us in spirit and in prayer. 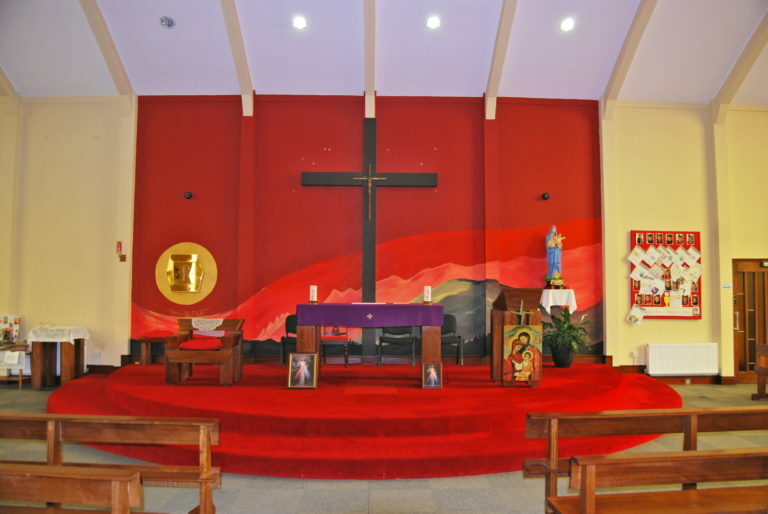 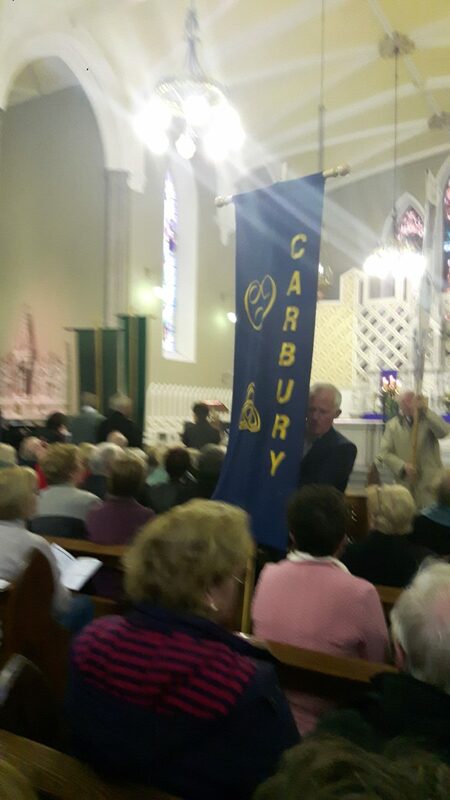 The wonderful liturgies, the very moving ceremonies and Masses, the vast repertoire of our diocesan choir, I imagine each pilgrim will have their own special memory. 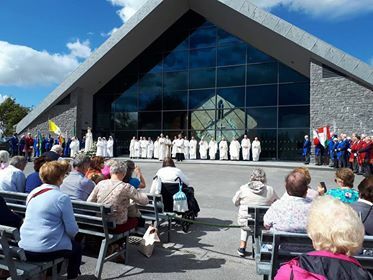 There were over 1,300 pilgrims, 28 priests and every one of our 56 parishes represented which is a tremendous testament to the organising team and all of the parish reps who put so much work into organising the pilgrimage. 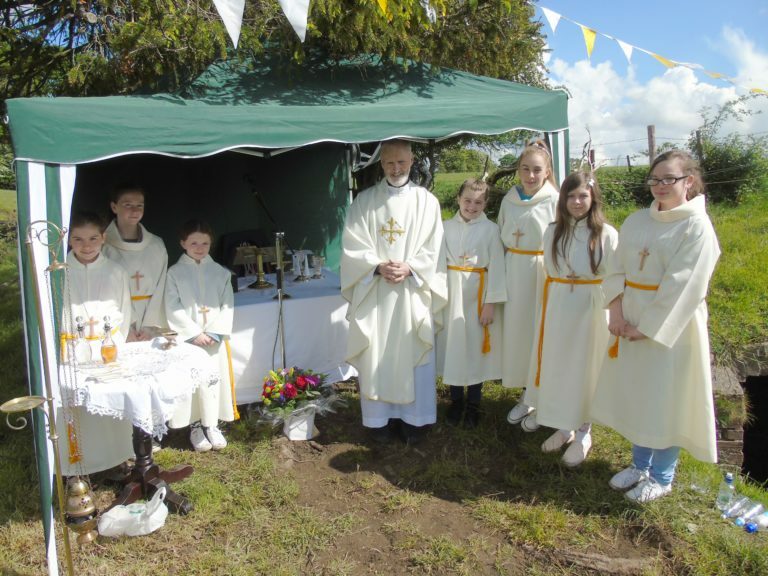 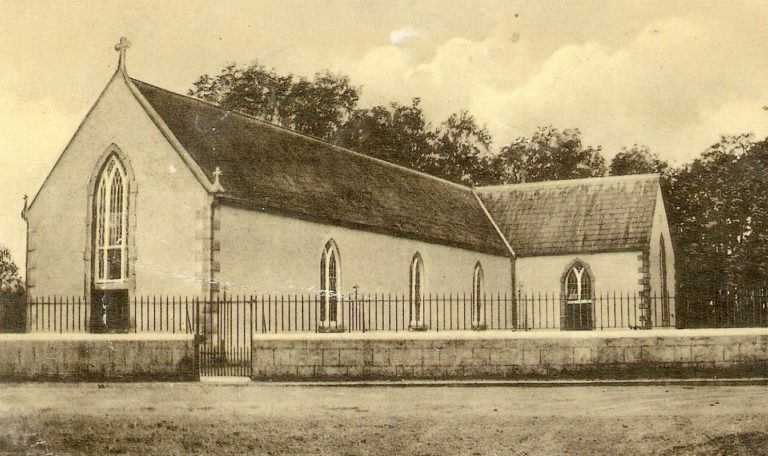 From the outset I always acknowledged that our diocesan pilgrimage was built on the shoulders of a very good parish pilgrimage tradition.